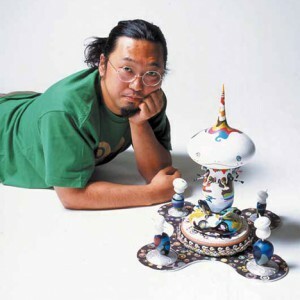 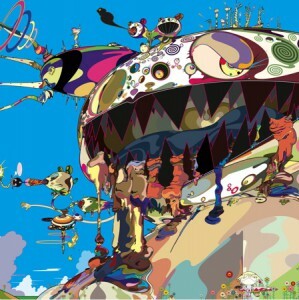 Takashi Murakami( http://english.kaikaikiki.co.jp/artists/list/C4/ ) is well-known for his works, many of whose motifs are from manga and anime works. 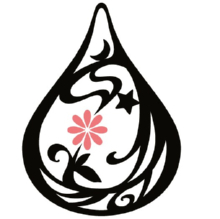 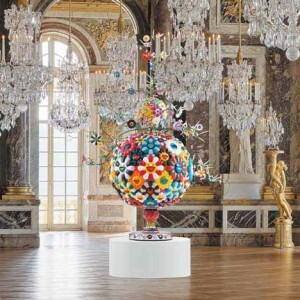 The contrast of the traditional art and beauty of the European taste and the contemporary Japanese art of subculture taste may be intriguing, though that concept provoked controversies. 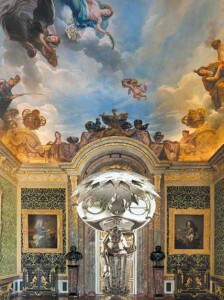 The exhibition is held this Sep. 14th – Dec. 12th at Versailles palace in France.